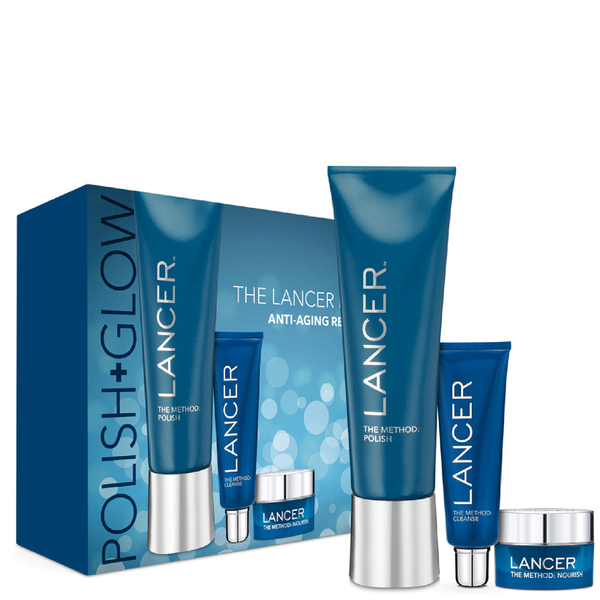 Lancer Skincare The Method: Polish: Apply a small amount to damp skin then gently massage over face and neck, avoiding the eye area. Rinse thoroughly. Lancer Skincare The Method: Cleanser: Apply a small amount to damp skin then gently massage over face, neck and décolleté, avoiding the eye area. Rinse thoroughly. Lancer Skincare The Method: Nourish Moisturiser: Apply a small amount to face and neck, including the eye area, twice a day after cleansing. Lancer products are amazing, this price is an absolute bargain, cannot recommend highly enough, leaves skin like silk. I got a few samples of these wonderful products and decided I had to have more. I will be investigating other products in the line.